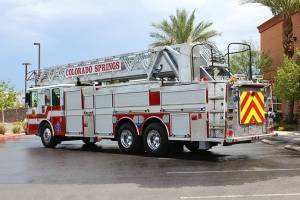 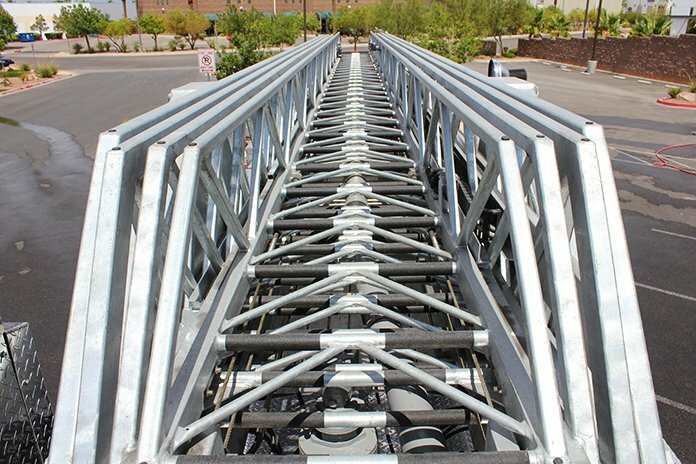 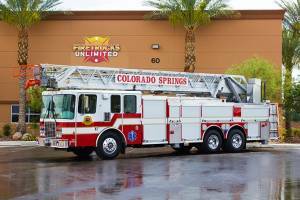 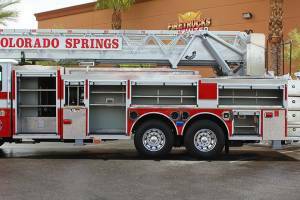 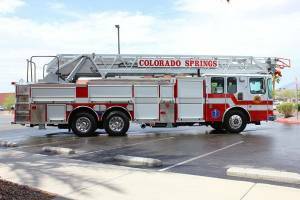 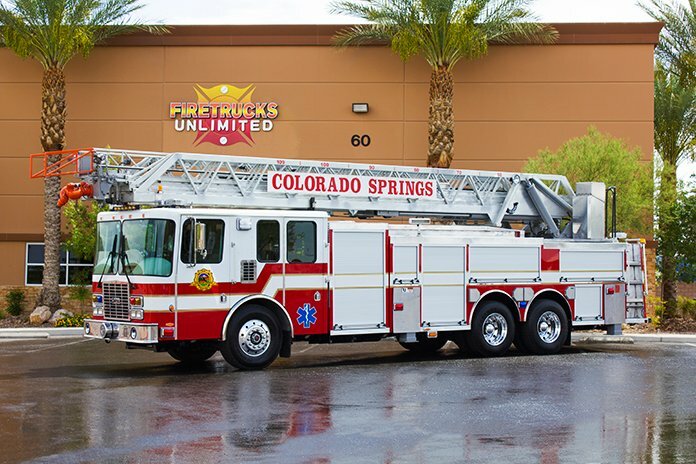 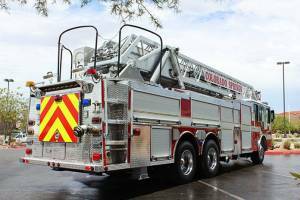 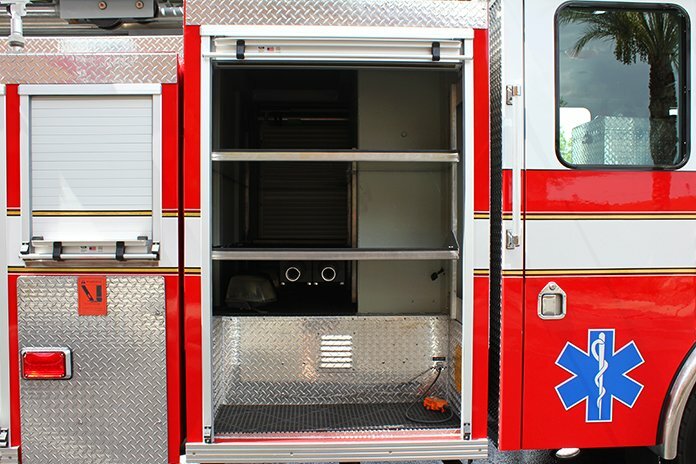 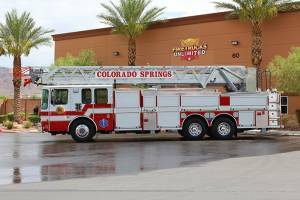 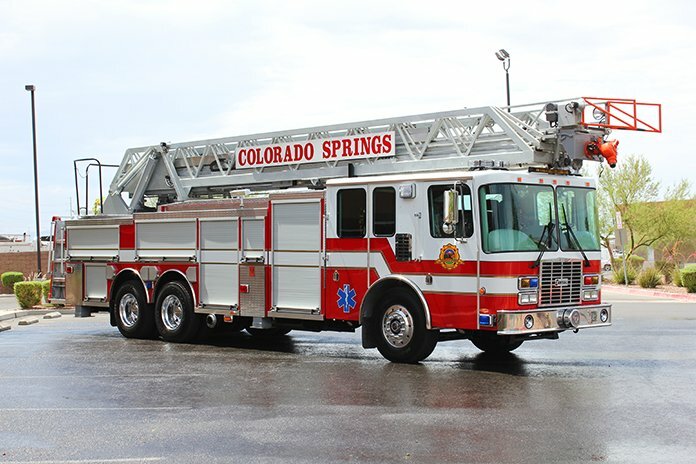 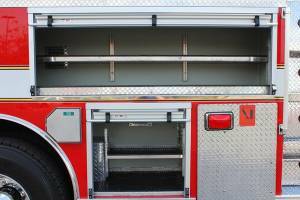 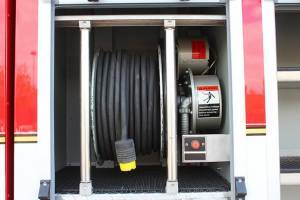 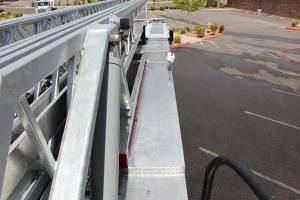 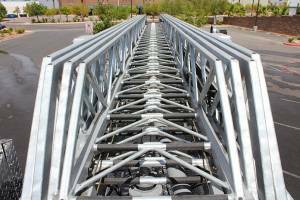 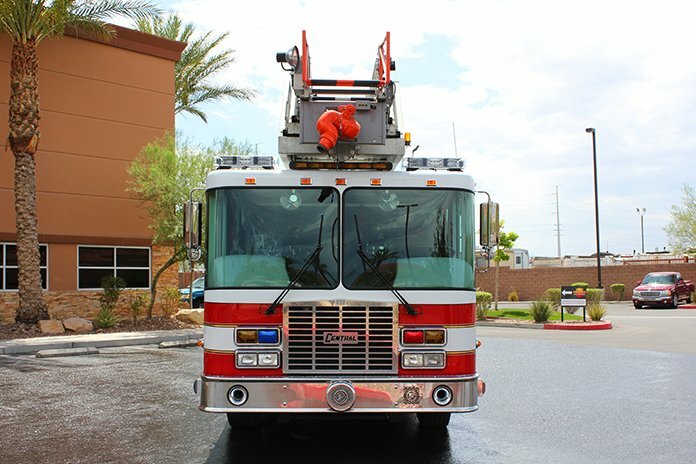 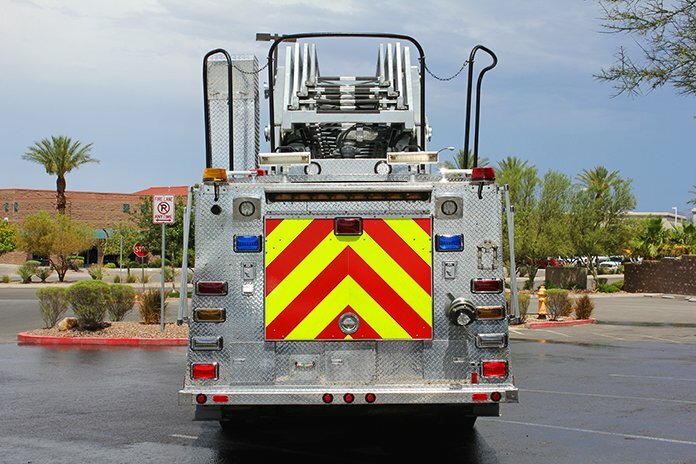 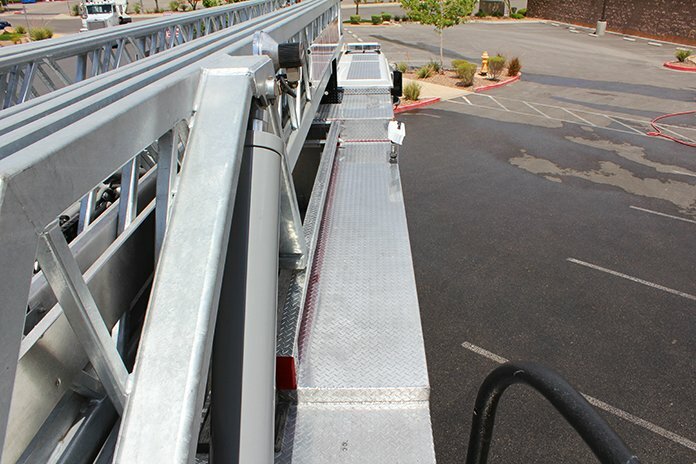 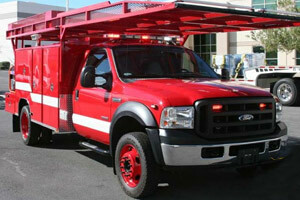 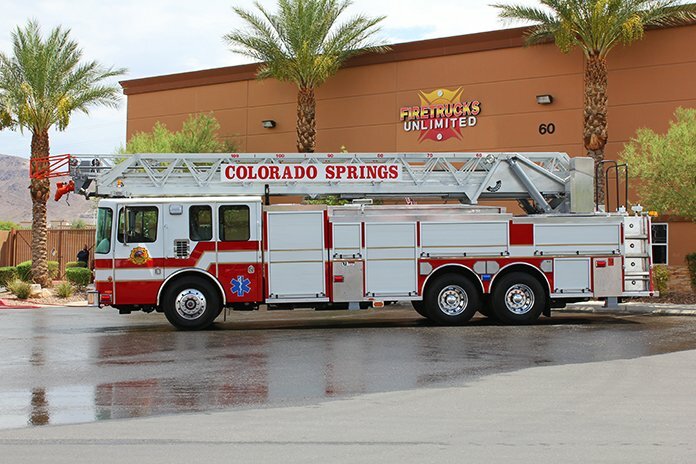 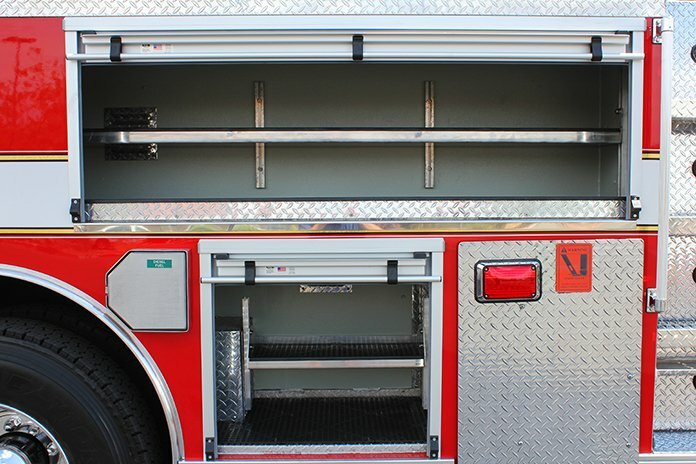 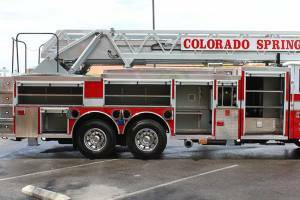 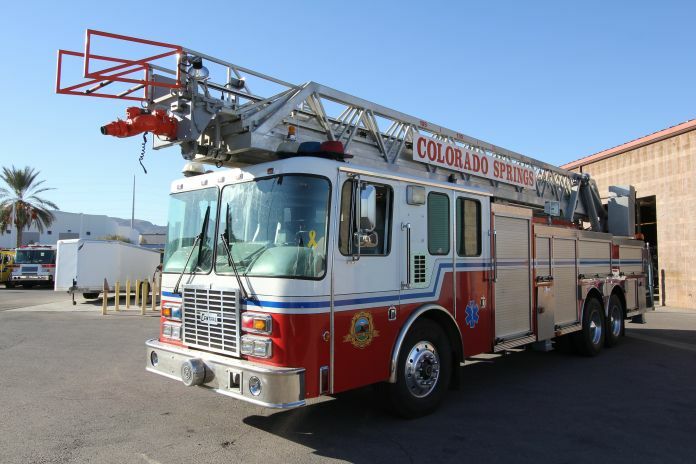 This HME aerial is the third apparatus we have refurbished for the Colorado Springs Fire Department. 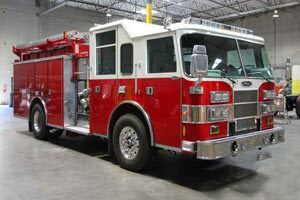 We would like to thank Dan Cass for his continued patronage. 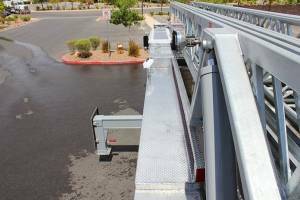 All in all, the department has saved over $1.5 million by refurbishing aerials instead of buying new. 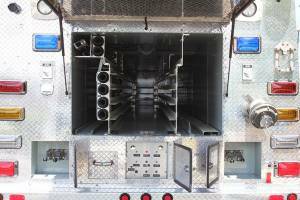 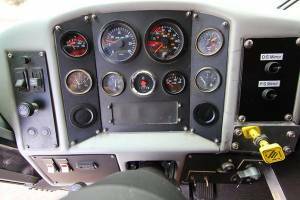 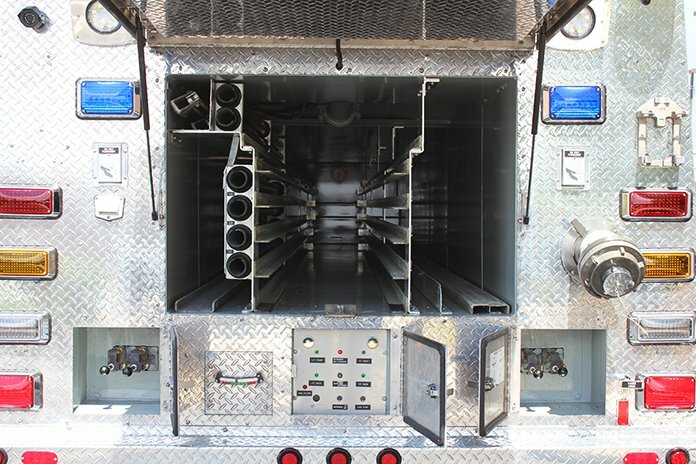 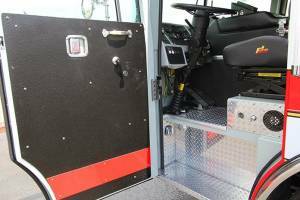 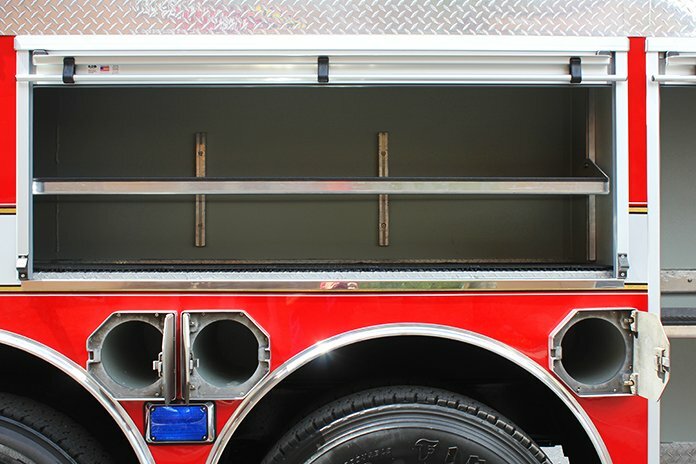 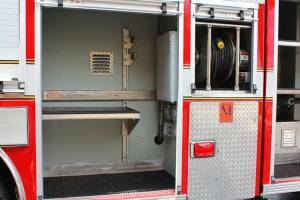 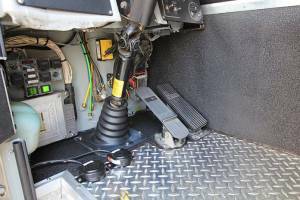 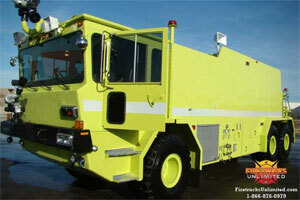 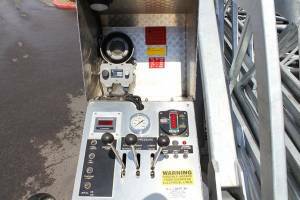 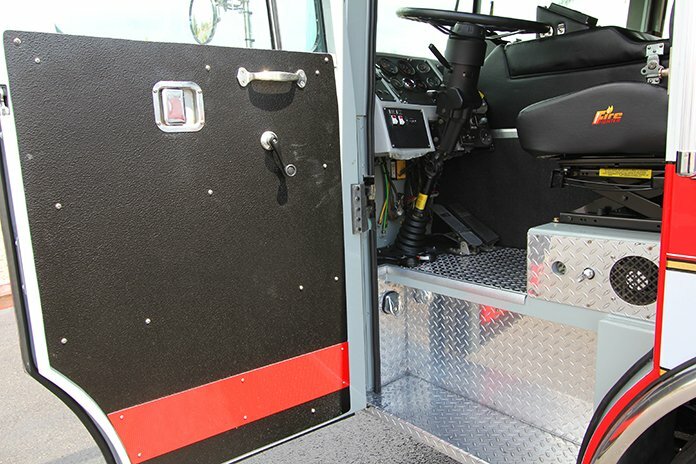 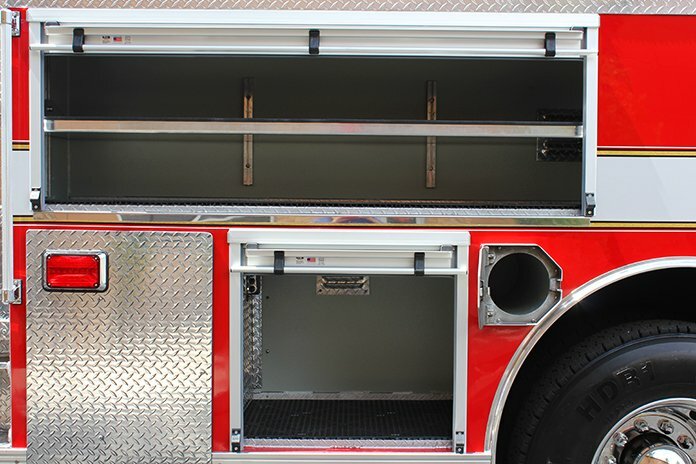 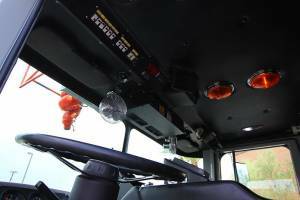 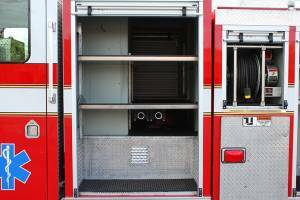 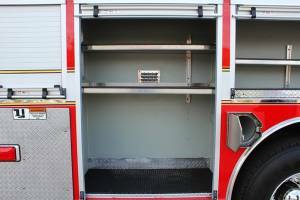 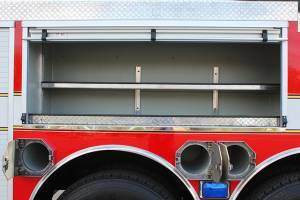 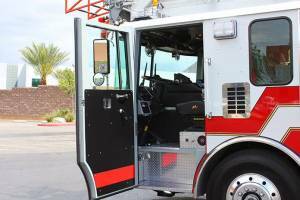 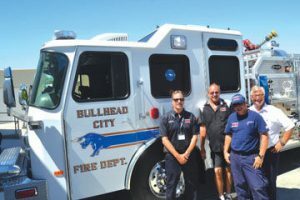 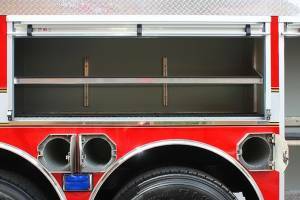 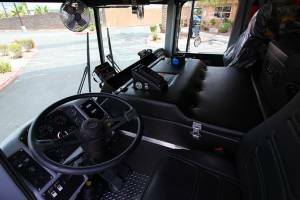 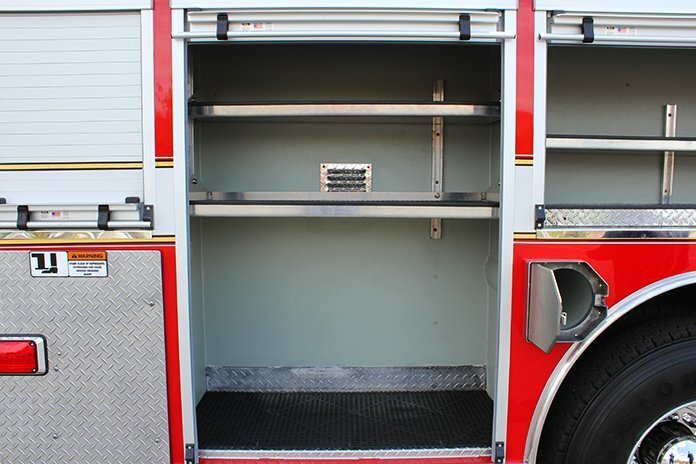 They also have been able to upgrade many of the safety and technology components of the truck. That’s an unbelievable representation of a Smarter Way to Update Your Fleet!